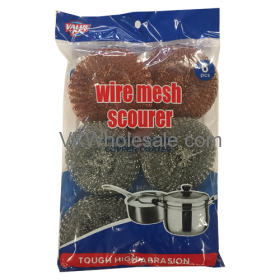 Good quality Wire mesh scourer - galvenized and copper coated. 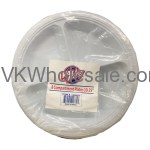 One of our Value Key househould products! 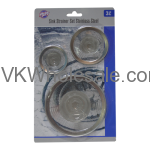 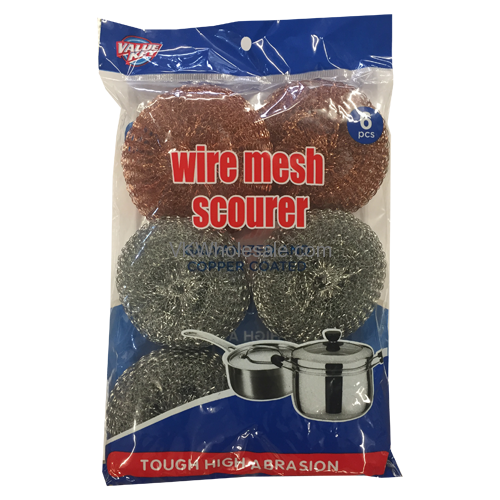 Each pack contains 2 Copper coated and 4 galvanized wire mesh scourers. 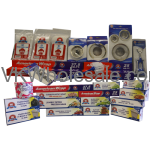 Minimum quantity for "#1 Value Key Household Products Combo Package 2896 PC, $0.65/PC Delivered" is 2896. 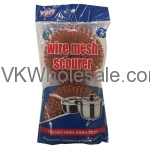 Minimum quantity for "2 PC Copper Scourer" is 24. 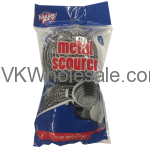 Minimum quantity for "2 PC Stainless Steel Scourer" is 24. 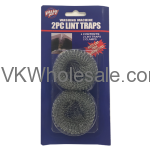 Minimum quantity for "2PC Metal Mesh Lint Trap" is 24.